Getting tattoos has become all too mainstream. 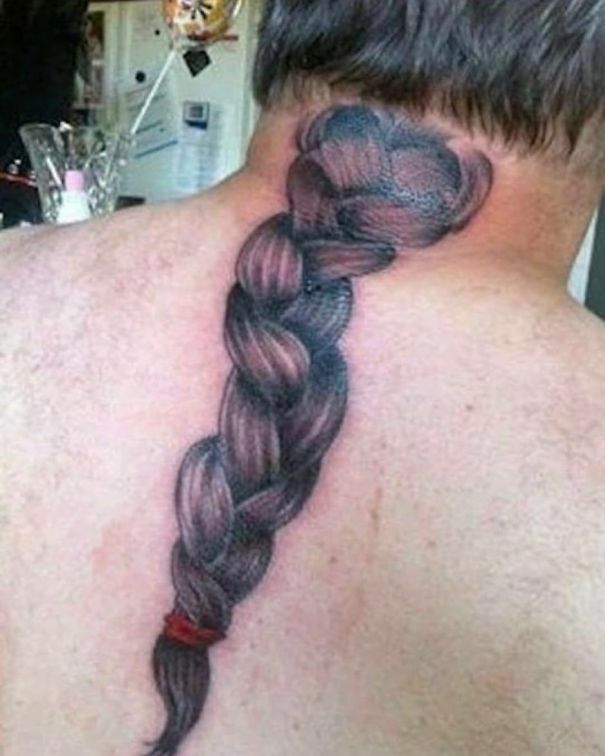 So people come up with the most innovative ideas for getting their bodies inked. Some of the tattoos are so way in the future that we can’t imagine what was going through the minds of the people who invented them. So get ready to see tattoos which not only look 3D but ones which were actually inspired by a human body part. #8 Look what I found. #13 Fancy playing a game of chess? #18 Why would someone do that to themselves?